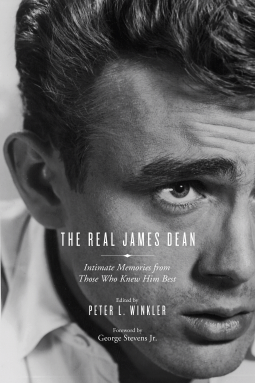 This is a great book to get all kinds of different articles by people who knew James Dean in one place. Nothing really new, but what is new, is that it’s all collected in one book. I had not read most of the articles contained, so I really liked the collection. So for me this was a very interesting read.